Students learn to spell not by memorizing, but by learning the sounds, spelling patterns and rules of the English Language. 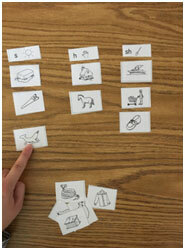 Students progress from an Emergent level (sounds of the language) to a Letter Name Alphabetic level (sounds matched to letters) to a Within Words Patterns level (basic spelling patterns of vowels and consonants) to a Syllables and Affix level (building blocks of words) to a Roots and Bases level (meanings of syllables and words). This program empowers teachers to differentiate to meet the individual needs of each child based on diagnostic assessments. 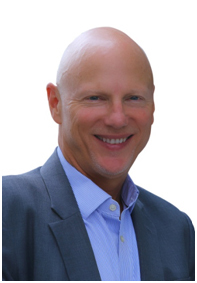 There are 250 lessons across the five levels, which generally span grades Kindergarten through Grade 8. 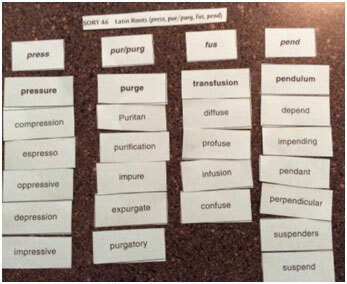 Each lesson is a “word sort,” where students compare & contrast sounds, patterns, and words, then place them accordingly in categories per the spelling patterns made explicit. Teachers guide and coach students to exercise analytical thinking skills to master the spelling patterns and rules of the English language. 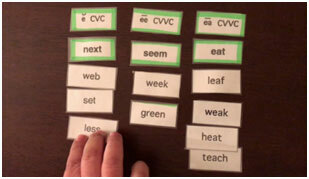 Once the students learn the word patterns and spelling rules through the word sorts, they are given an immediate opportunity to apply their learning to reading (decoding) and writing (encoding). Students at New York Academy are analytical thinking spellers!